Freeliveyoung.com - 10 Most Lightweight Android Emulator for Low Spec PC - Sometimes we often want to run Android app or game on PC computer device one of the most widely used ways is to use software emulator on PC computer device that we use. For example, if you're an app developer or an Android emulator game it's a good choice to test whether the app is working properly or not. Of course, using an emulator you will save a lot of time because the application or game you create can be run directly through the computer device that you use without having use on Android smartphone. 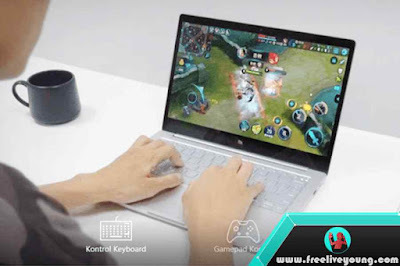 Or if you are gamers who like to play Android games you may never feel free at the time of playing the game either because of the small screen so that when pressing the button often wrong pressing even pressing another button. Another case, for example, you want to run instant messaging applications like BBM, WhatsApp, LINE, or others so that during the conversation can be more flexible. Whatever the destination emulator is the best choice if you want to run applications or games that are on Android through a computer device. But not a few people are wrong in choosing emulator software that usually emulator does not run smoothly, especially if you use a computer device, laptop, or notebook that has a low spec, of course, the selected emulator must be in accordance with the specifications of the device you use. If you are wrong in choosing emulator software usually at the time of emulator will not run properly to open a game, to open emulator it's been heavy. Even the more fatal computer device you use can be damaged because the computer is forced to run applications that are not in accordance with its capabilities. Therefore this time we will provide some of the lightest Android emulator recommendations and certainly suitable for PCs with low spec but you also have to keep adjusting to the capabilities of the computer you use. In order for you to choose an emulator that matches the spec of a computer that you use it's good to see first each of the emulator's review will we review this, so you do not choose wrong. Imagine if it is downloaded but the emulator cannot run properly on your computer?Especially if you are a minimum quota. Since each emulator has its advantages and disadvantages, the spec required for each emulator also varies. Nox is an emulator that is designed specifically for the game players, some excellent features in Nox include Keyboard Control by using this feature you do not need to move the mouse to play the game but can use the keyboard. One feature that is quite interesting from Nox is the Multi-Instance feature, this feature can be used to run applications or games simultaneously up to 4 games at once at the same time. So if one game is doing the loading process long enough to wait for you can play other games first while waiting for the process is complete. But if you want to use the Multi-Instance feature more recommended using a computer with 4GB of RAM so this feature can run well. However, the recommended PC specification has at least 1.5GB of RAM and the operating system used include Windows Vista, Windows 7, Windows 8, or Windows 10. For Android version of Nox using Android 4.4.2 KitKat. MEmu is one emulator that already has root access emulator offers several versions of Android that can be run directly from Jellybean, KitKat, or Lollipop. So if you want to run a game that is devoted to Android KitKat you can change it directly without having to re-download another emulator. This feature may be needed for your Android game app developers to test whether the game is made running on the Android version or not. Problem ME ME performance is no doubt from the test results AnTuTu Benchmark MEmu claimed 2X faster than the latest Android phone output. 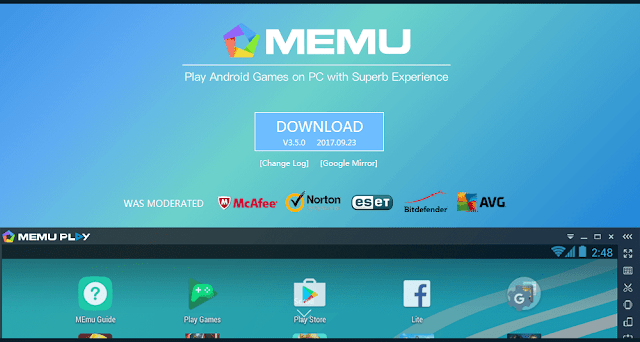 MEmu can work well on PC devices that use AMD or Intel chipsets and at least use Windows Vista, Windows 8.1, and Windows 10. If you want to get a better gaming experience, I recommend using an embedded PC Intel I5 and 8GB of RAM. 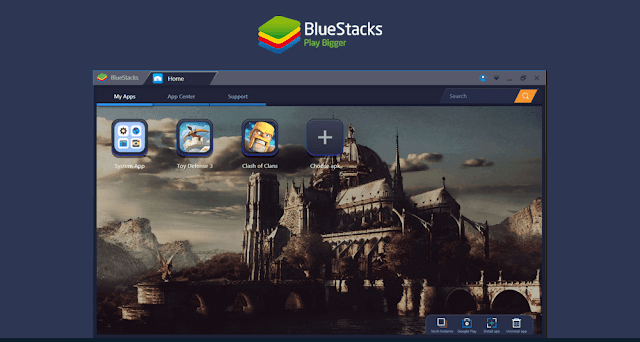 BlueStacks is one emulator that is quite popular especially among gamers. 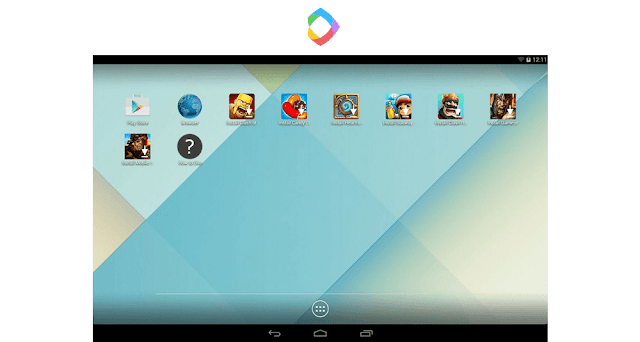 If you've heard the word emulator, which comes to mind will appear the name BlueStacks. Yes, no wonder if it happened given the BlueStacks already existed since 2011 comes to be one emulator that is quite popular to date, even more than 85 million people worldwide have been using Bluestacks. Despite the long-standing emulator this one still often does updates to improve its performance, the latest version is BlueStacks 3. Approximately 96% of applications and 86% of Android games compatible with BlueStacks. According to AnTuTu Benchmark test results, BlueStacks get 130762 higher than Nox, for more details you can see it through the Bluestack Versus Competitors page. If you are interested in installing this emulator at least a PC has 2GB of RAM and uses Windows XP SP3 OS, Windows Vista SP2, Windows 7, Windows 8, Windows 8.1, or Windows 10. If you want to get a better experience it is better to use PC with 6GB RAM or higher. 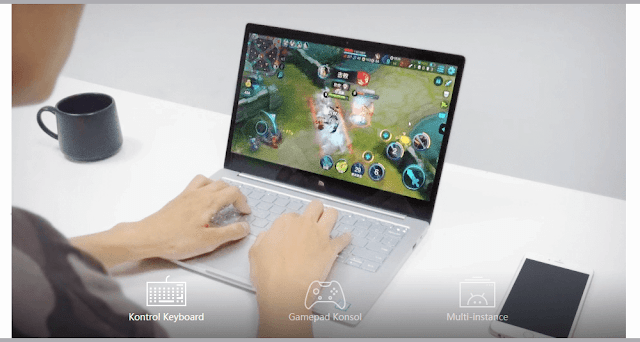 One other advantage is the ease of installation and configuration process unlike other emulators, you do not need to do some complicated settings because BlueStacks itself will adjust it automatically. Although this one emulator is fairly new you also need to consider it because LeapDroid has a simpler feature so that this emulator can run quickly on a PC that has a low spec. There are also features slide-by-slide is similar to the features of the emulator Nox that this feature can be used to open the game at the same time, for those who want to use for the purposes of gaming may emulator this one could be an option for scoreBenchmark gaming that got pretty good. LeapDroid also by default already has root access so you do not need to struggle to open root access if running apps that do require root access, about 98% of applications can run on this one emulator. Compatible with PC devices with Windows 7 SP1, Windows 8.1, and Windows 10 OSs already using AMD and Intel chipsets. If you're interested in using LeapDroid LeakDroid LeakDroid emulator at least 2GB of RAM can even run on a PC with 1GB of RAM but its performance may be slightly disturbed. But there is news of grief for those who already use LeapDroid because recently founders LeapDroid namely Huan Ren and Huihong Luo announced through the official LeapDroid website that they stop doing development because they are already working with Google to develop the next plan. But if you are interested to download it you can find it on sites where the PC software download, because the official website is no longer a page to download. Unlike the Android emulator in general, Droid4X not only can run on Windows PC devices only but also can run on IOS devices. One of the interesting features available on this emulator is that it supports a wide range of special add-ons to help simplify the user. For example, if you play Android game you can use the smartphone as a controller using the help of the accelerometer sensor in the smartphone. One of the excellent features of Android Andy emulator is the feature that can make your smartphone as the remote control, so if you are tired of pressing the button on the keyboard you can use the smartphone to play games while lying through the Wifi or Bluetooth network. In the beginning of the presence of this emulator is experiencing various obstacles but over time Andy can grow much better. If you are interested in trying at least the required PC spec using AMD or Intel chipsets with 3GB RAM, compatible with Windows 7 SP1 and Windows 8.1 OS. AMIDuOS is the lightest Android emulator that paid but you can use trial version if you want to try it for 30 days. For the paid version it costs the US $ 15 for the PRO version using Android Lollipop or Jellybean while for LITE version it costs the US $ 10 using Android Jellybean. This one emulator supports 3D acceleration if you play this Android 3D emulator game can run it well. AMIDuOS also supports a wide range of existing sensors on smartphones like Accelerometer, Gyrometer, Compass, and Orientation. The minimum PC specification using 2GB of RAM is more recommended using 3GB of RAM, compatible with PCs that use both Windows 7/8 / 8.1 / 10 32-bit and 64-bit OS. 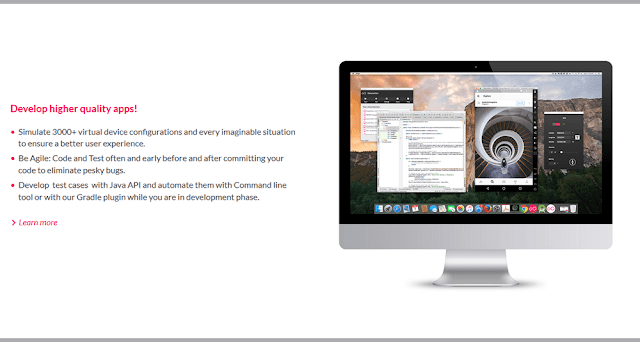 KoPlayer is one of the lightest and simple Android emulator, but the features provided are also quite a lot. Features available on this one emulator is able to open several games simultaneously is also available feature to record the screen into a video no longer need to download third-party applications if you want to record your game. Android system installed on KoPlayer also already has root access by default, if you want to run an application that requires root access need not be complicated again to root manually. The recommended minimum RAM to run this application is quite small ie 512MB of RAM but it would be even better if the RAM capacity used is greater. The lightest best Android emulator next is Remix OS Player which has a look almost similar to Windows 10. For performance problems, you can customize it yourself from RAM, CPU, and resolution in accordance with the computer device you use. 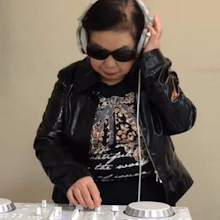 If you use a PC with a low spec just let Remix OS Player customize itself automatically, but if using PC spec good can use set it in Advanced mode. But unfortunately these emulators require a high enough computer specification minimum PC should use 4GB of RAM and use Core i5 chipset, Core i3, or Core i7 emulator is not compatible with PC using AMD chipset. Genymotion is more devoted to an Android app or game developers, where you can test apps on various devices and Android OS without having to install many emulators that have different versions of Android. Suppose you want to test apps on Android Jellybean roles or Marshmallow you can test it directly using this one emulator. But unfortunately Genymotion is not distributed for free but you can use a trial version to try it out. Thanks for reading 10 Most Lightweight Android Emulator for Low Spec PC. Now i know Nox is better android emulator for playing Mobile Legend. Good article thanks for information.